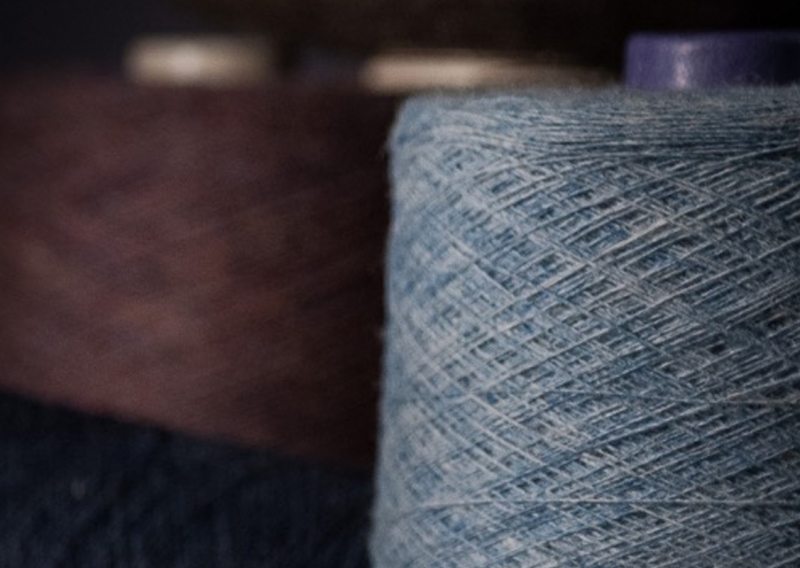 C4 offers a wide range of carded yarns that hold the tradition of Made in Italy manufactures and the innovation of yarns that stand out for their quality and research. 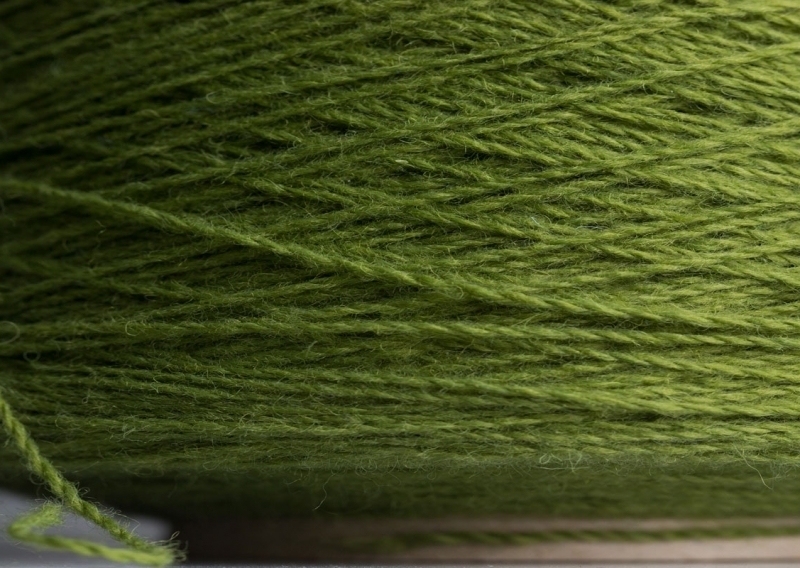 The yarns are manufactured with natural raw materials, like virgin wool , linen , bamboo; and also synthetic and artificial fibers like polyester, polyamide, polypropylene, modacrylic, viscose. 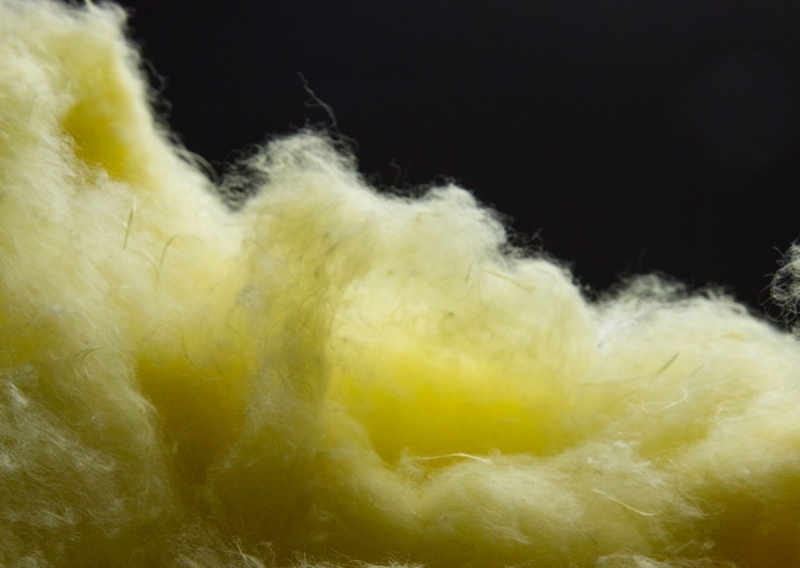 Yarns spun from Para and Meta aramid recycled fibers for the technical sector, have also been developed and are established, and consequently contribute to a reduced environmental impact. 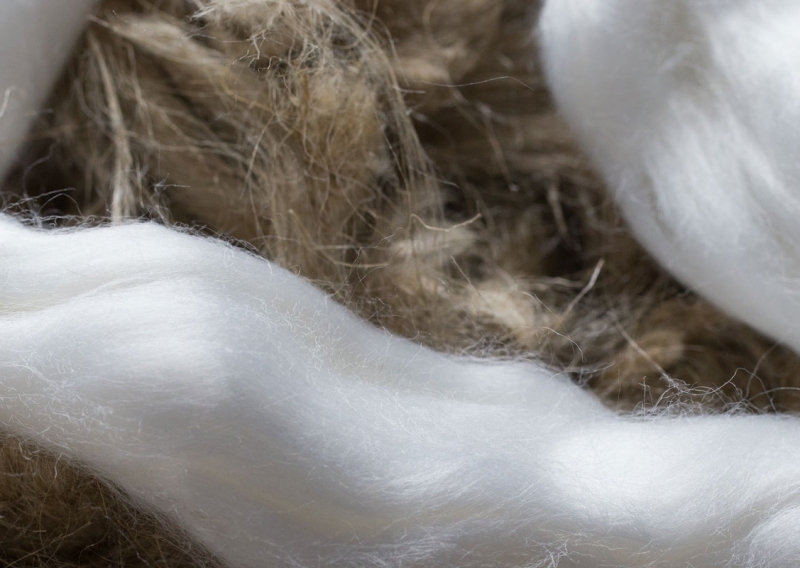 These final products are able to grant high performances because of their considerable technical characteristics such as flame retardant properties, high resistance to abrasion, low pilling value, high tensile strength, good heat and cut protection, as well as, high color fastness to light, rubbing and perspiration.